Here on this page I have contained the download link for the complete Nokia X3, RM-540 latest flash files firmware which can be used to flash your Nokia X3 which is bearing the RM Number 540. 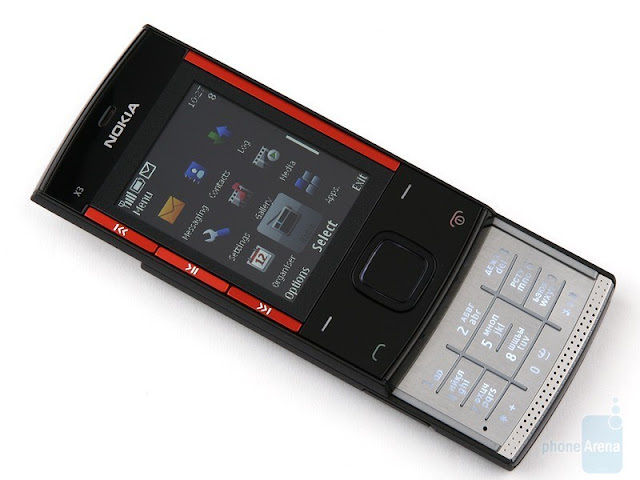 Nokia 5310 ExpressMusic with RM-304 is not the same as Nokia 5310 ExpressMusic with RM-540 therefore, their flash files firmware cannot be used interchangeably. 1. Download your Nokia X3, RM-540 from here. 3. The new folder should be named exactly as RM-540 or rm-540. If otherwise, rename it as either RM-540 or rm-540.